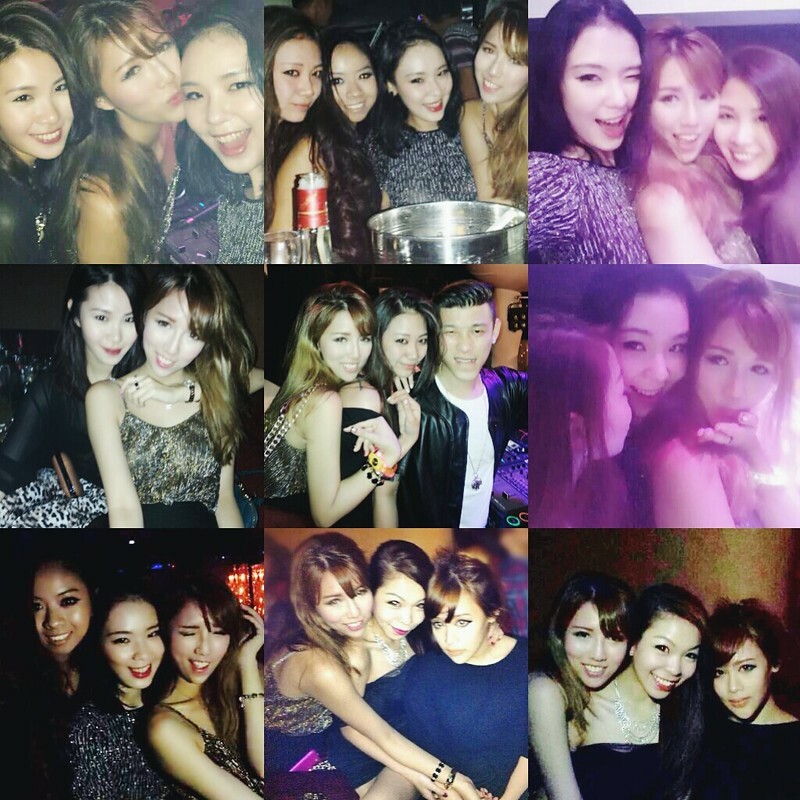 SHENNYYANG - Singapore's Lifestyle & Travel Blogger: Happy Chinese New Year!! HEYYOOO!!!!! HAPPY CHINESE NEW YEAR!!!!!!! Huat Huat Huat ahhh!!! Collected my first 2 Angbaos for the year!!! 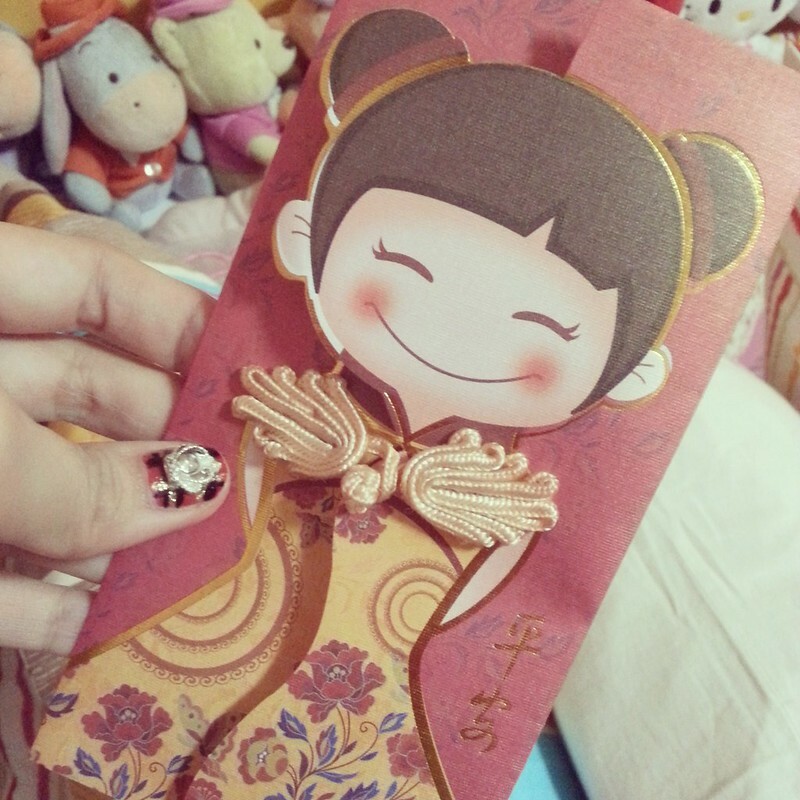 This one was given by my mum and the red packet is too cute to not take a picture of it!! My family kinda has the tradition of putting the angbaos given to us by our parents under our pillow, only allowed to be taken out at the end of CNY... anyone else does this too?? Lol. None of my friends practised this so... I thought it was quite weird!! You guys should know the legend story of 'Nian' right?? Because of 'Nian', the parents would place angbaos underneath their children's pillows to prevent them from being hurt~ Hahaha yupppp. And also.... to a great night last night!!! #TheGreatTGIW!!! Ok time to sleep now, a whole day of visitings tomorrow!! 新年快乐 GUYZZZ!! !